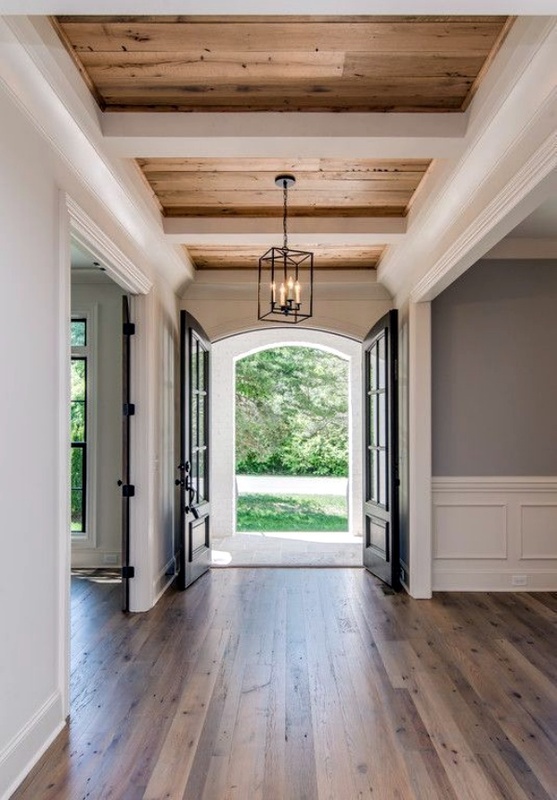 Who doesn’t love decorating their homes? 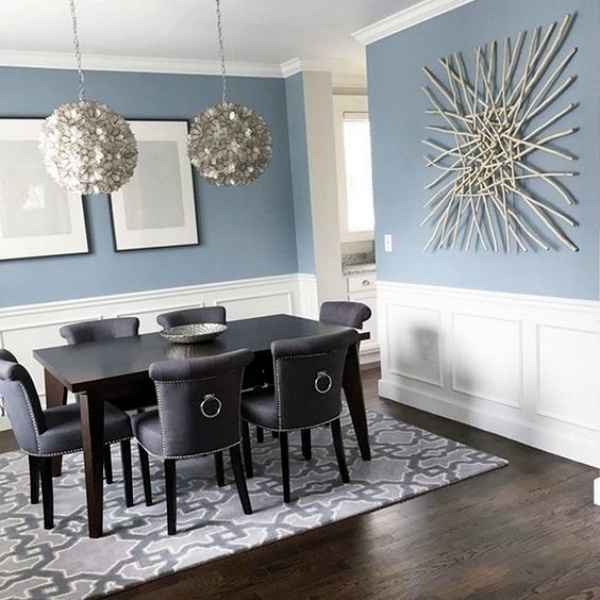 And when it comes to home décor, it becomes very important to get the walls of your house all glammed up for they add so much to its aesthetic appeal. 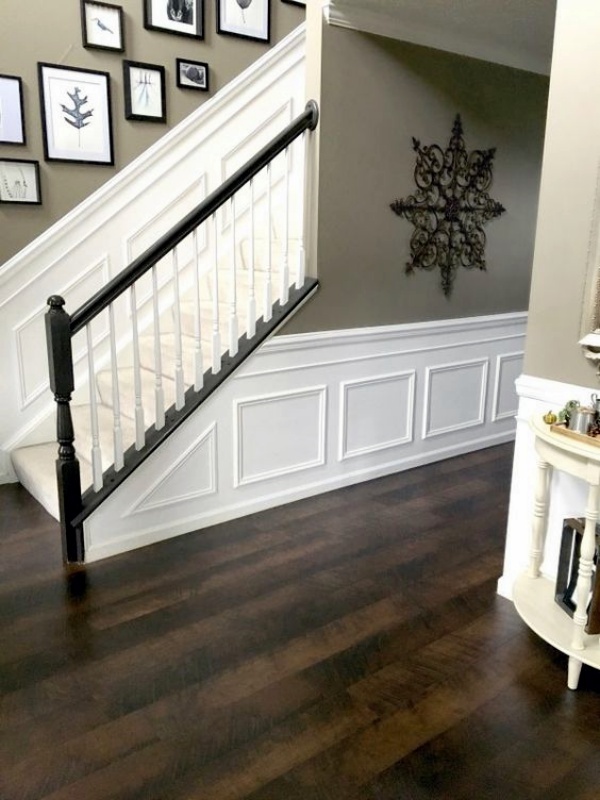 If you too want to give a makeover to the walls of your room, how about trying wainscoting for it is a classic way that brings interest and texture to the walls of your house. 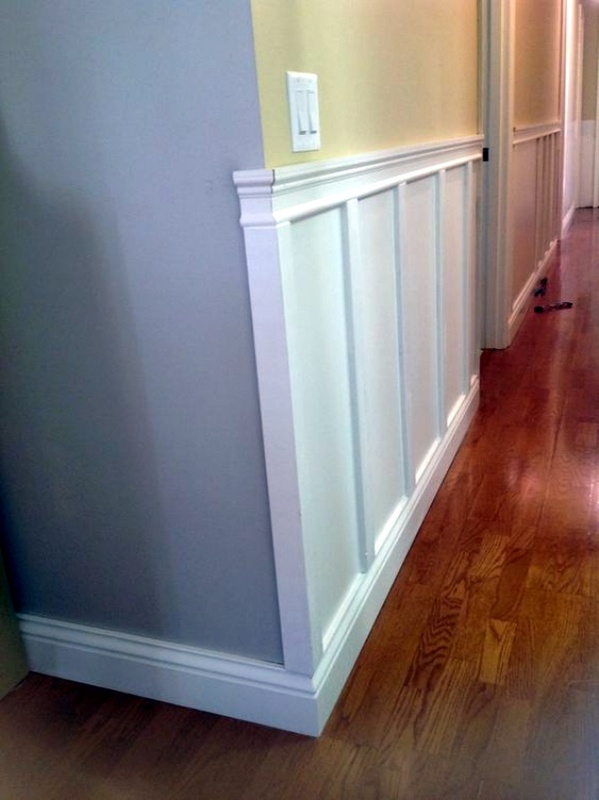 Not to mention, wainscoting also helps in disguising the quirks on the walls like uneven texture, dents, bumps, etc. 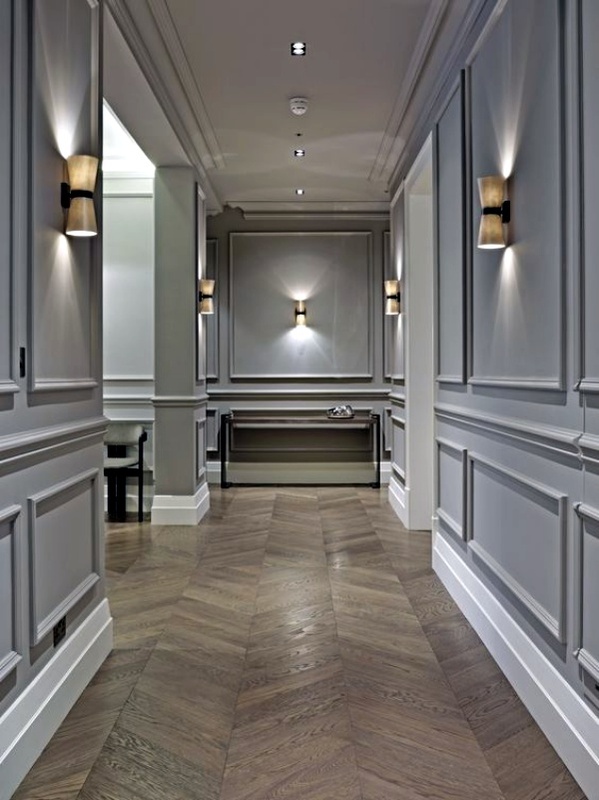 If you do not want to make it much flashy, then you should stick to those Simple Yet Classic Wainscoting Design Ideas. 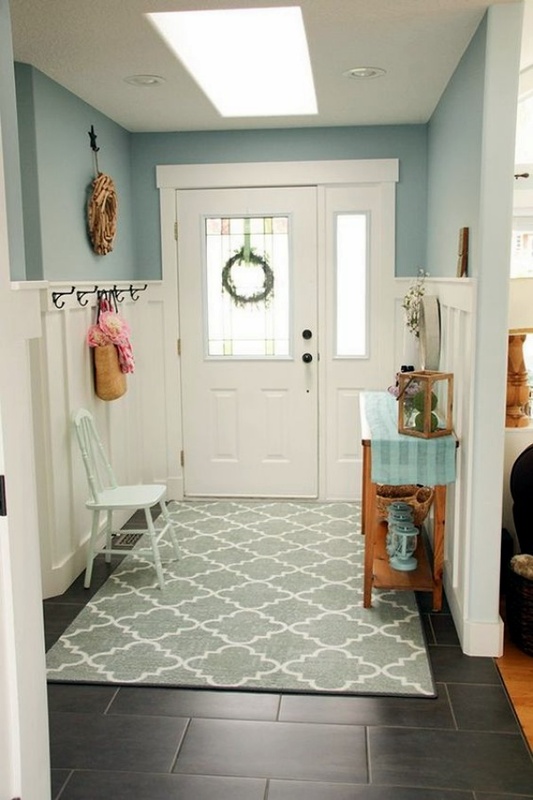 You won’t have a clue but a single change to your home can bring outstanding results! Much is hidden in the name! 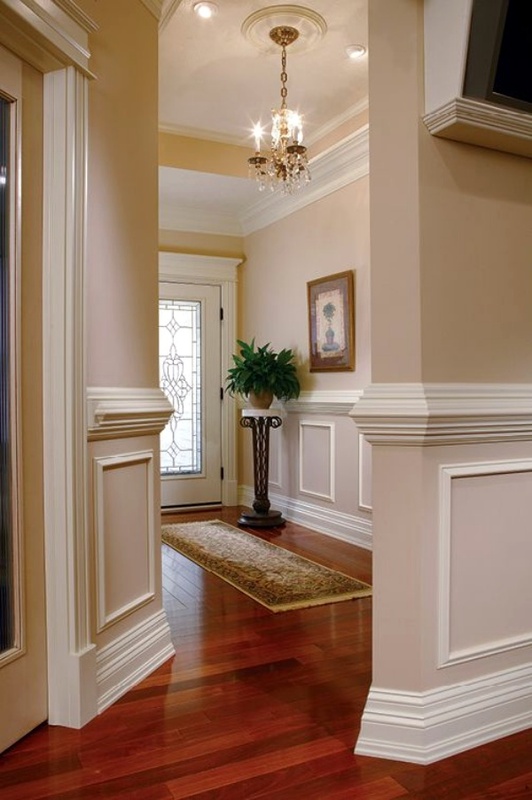 This style has adorned the older homes to give them all the elegance! 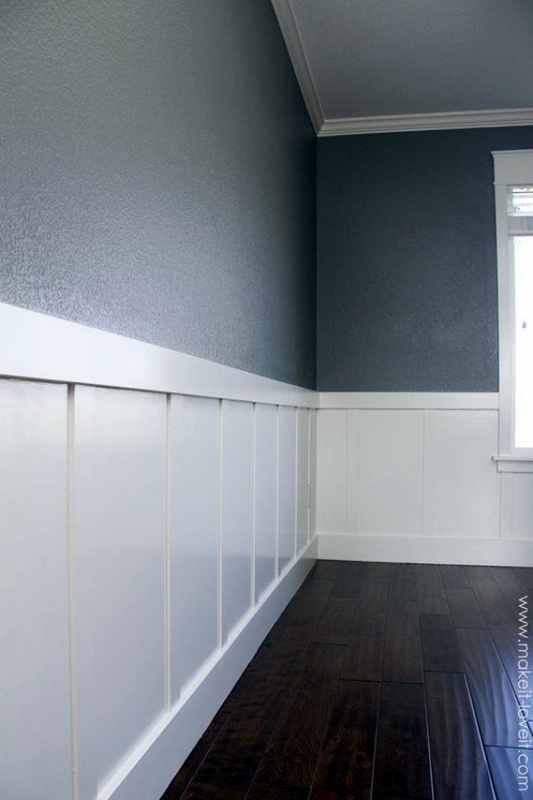 You can also hit some nostalgia by using this type of wainscoting. 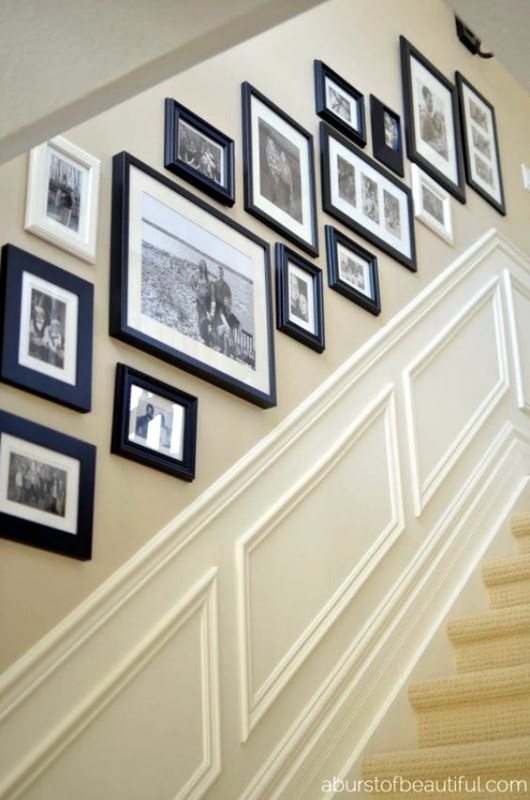 As the name suggests, it appears to be different picture frames stacked together to form a wainscoting. 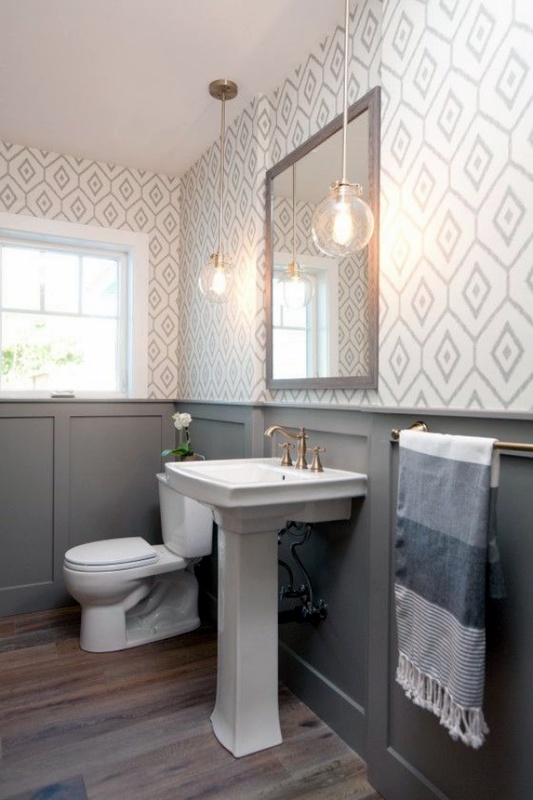 Get a little artsy by making use of some interesting patterns and textures! 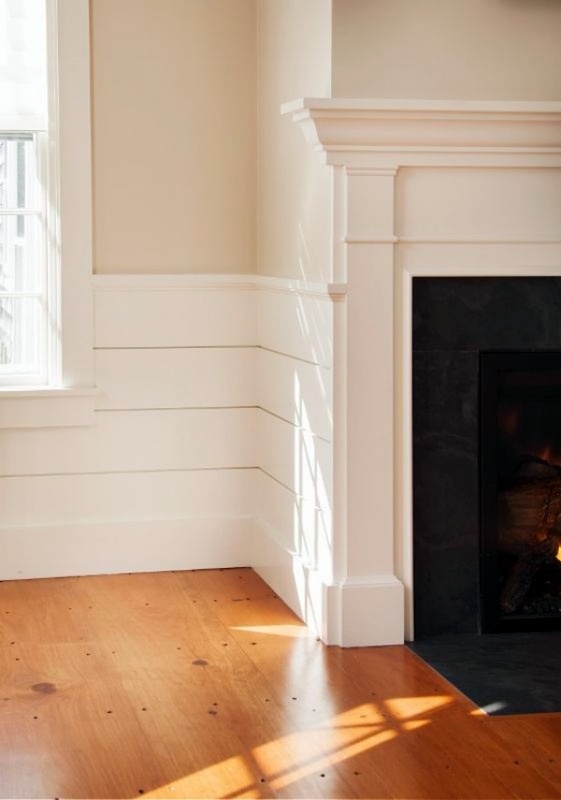 How About A Beadboard Wainscot? 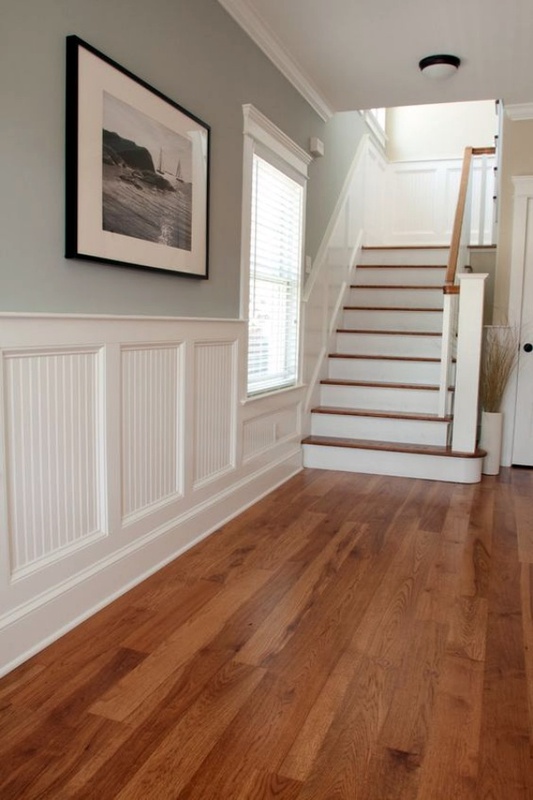 Do you know what makes a beadboard wainscot such a great choice? Well, it is the fact that it doesn’t take much time to get installed. 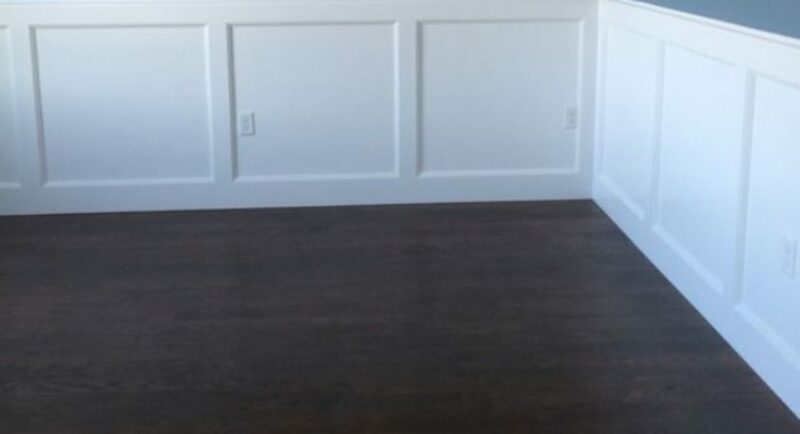 In addition, not much math and measurement is required to get lodged on the wall. 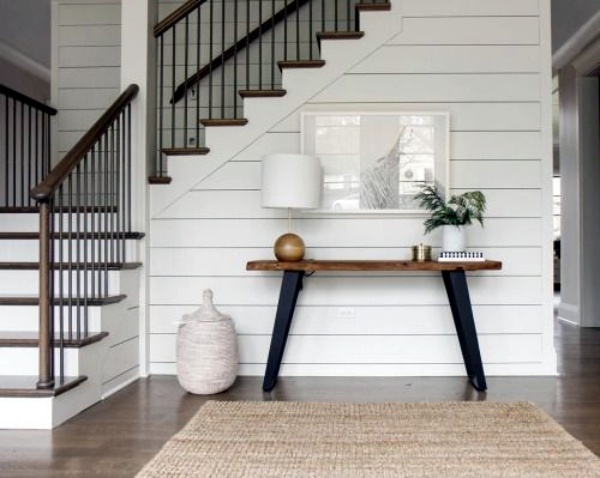 Plenty of color options are available, right from ivory to black. 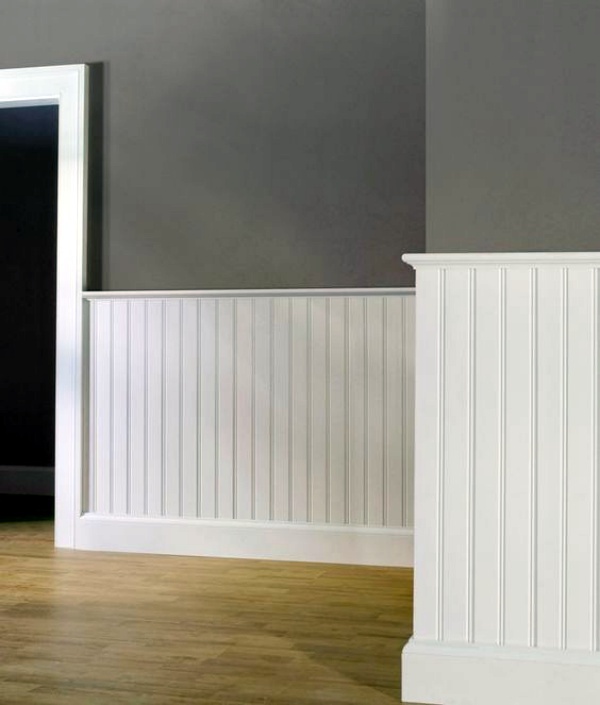 You can get this wainscot on the walls of your bedroom, kitchen, or even bathroom! 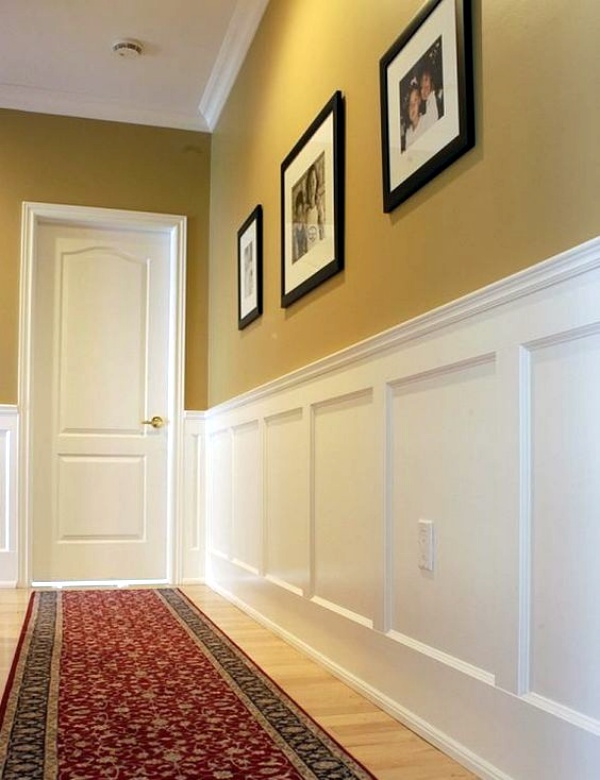 How about a wainscoting whose height can be altered as per your choices and preferences? 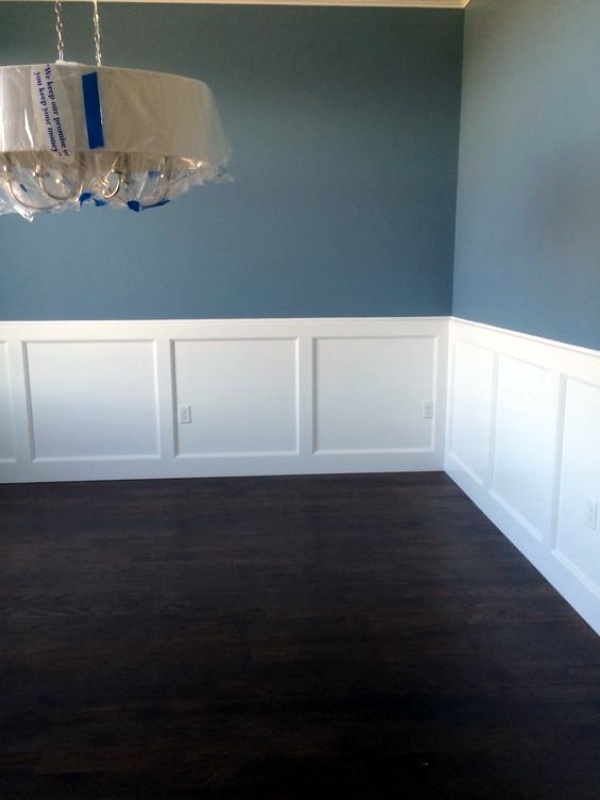 And board and batten wainscoting is perfect for that! 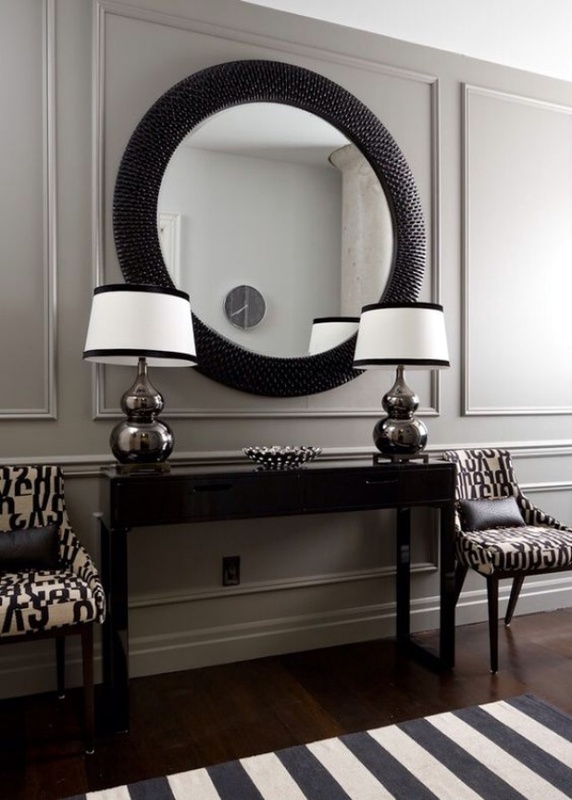 You can change the height to get in line with the style and aesthetics of your room. The best thing, it all fits in your budget! 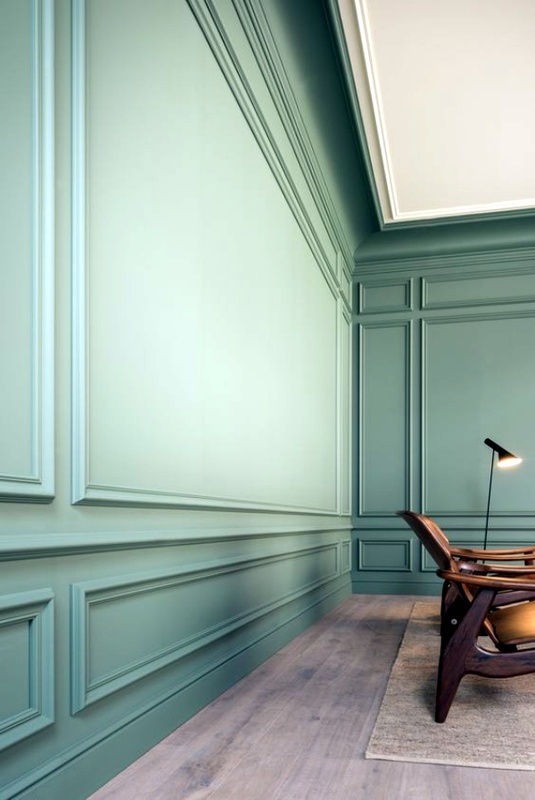 You can opt for full height, or cover half of the walls, the choice is all yours! Looking out for some oomph? 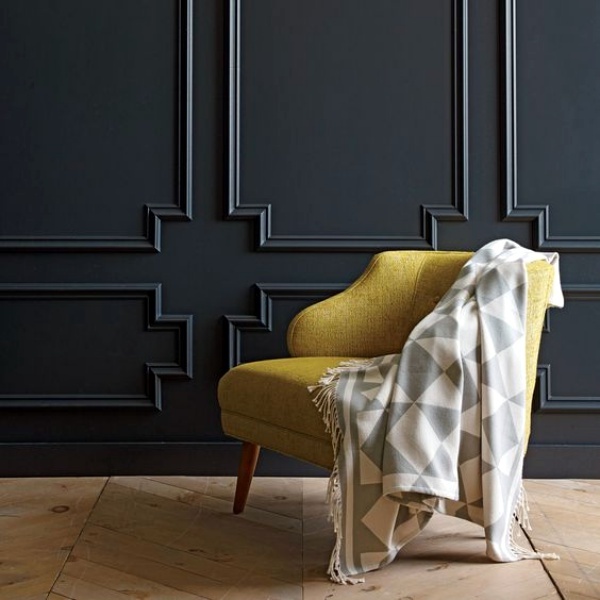 Whilst you don’t want to stick to those old designs, how about trying some contemporary ones? A lot depends on your taste and choices. Here anything from geometrical patterns to intricate designs would work. 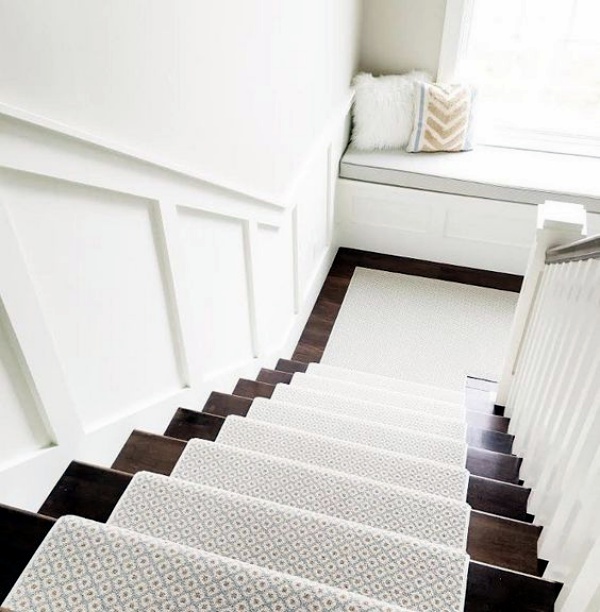 For kids, you can opt for colorful patterns like stripes available in an array of colors. The choice is all yours! 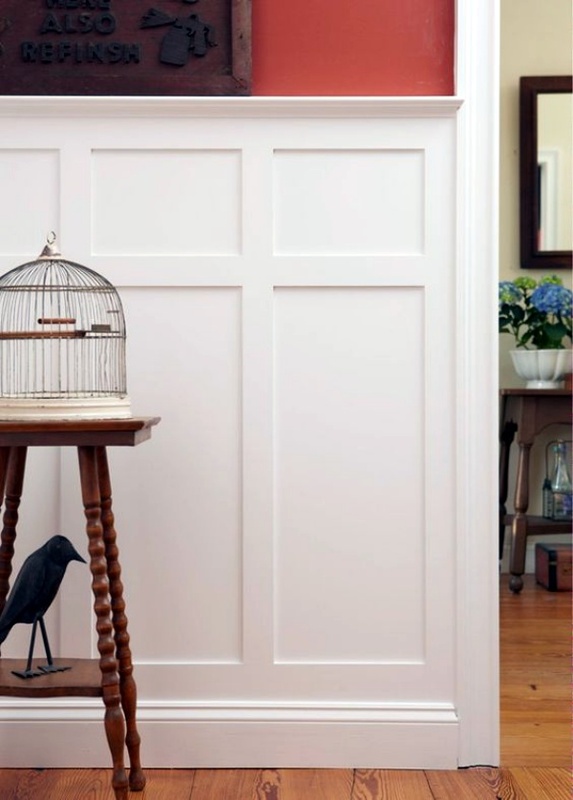 Flat panels have been an integral part of mission styles, and art and craft. Well, the reason is quite obvious for they come with such clean and simple lines. 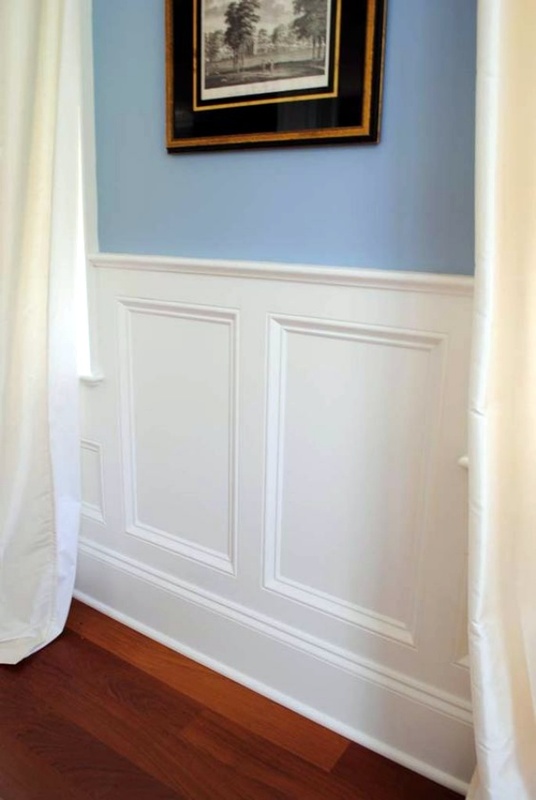 This particular wainscoting design is perfect for those who don’t want much drama but want to keep it subtle. 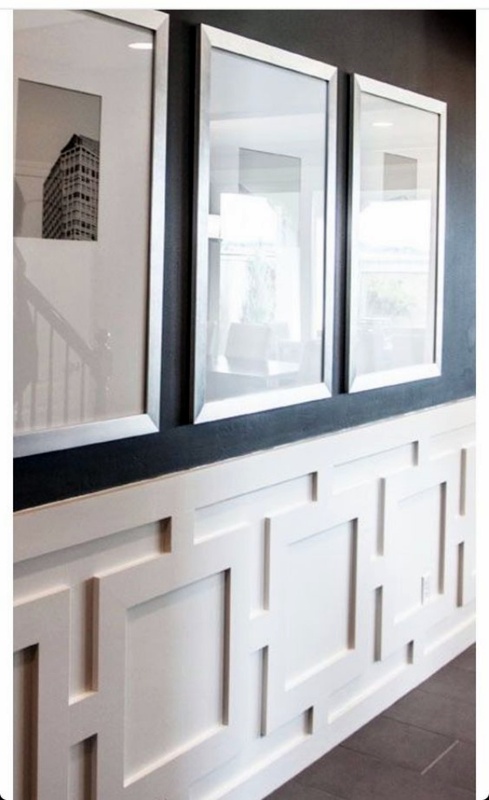 These wainscoting panels give a hint of raised-panel but come with even more elaborate and convoluted designs. 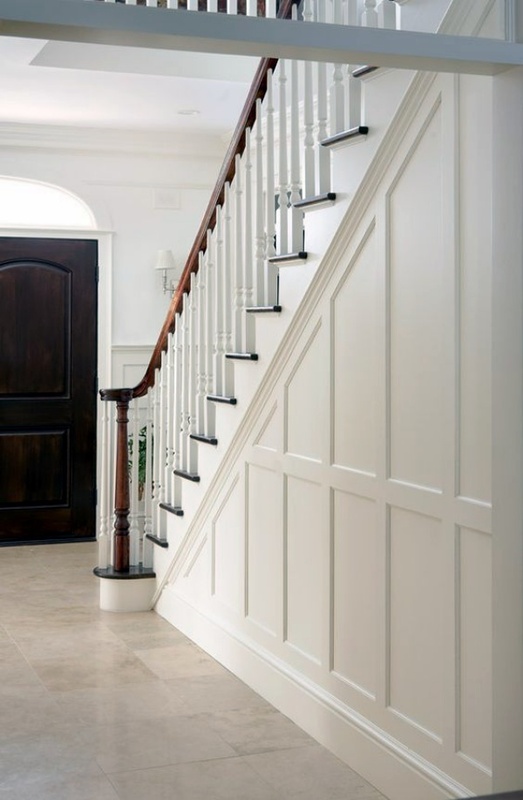 It makes use of solid wood overlay which basically sits at the center of the stiles and rails. What makes overlays so special is the details they depict. 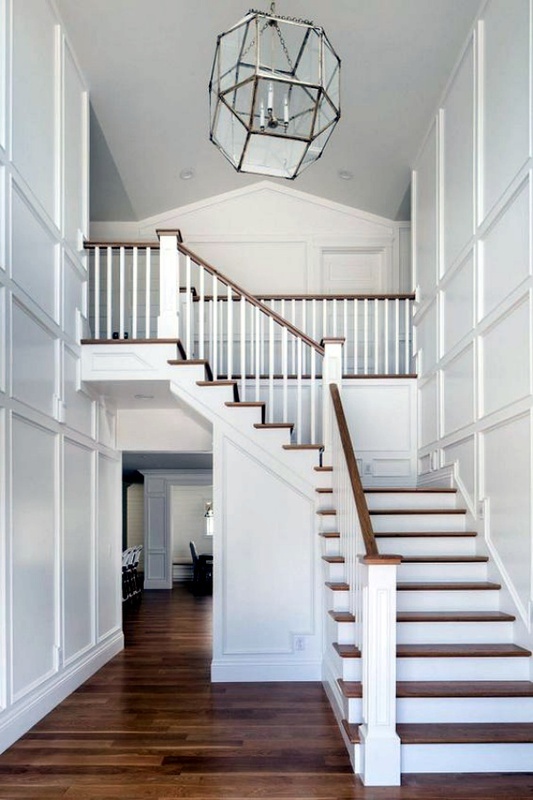 When a single wainscoting design is not enough for you, how about trying a combination of two? 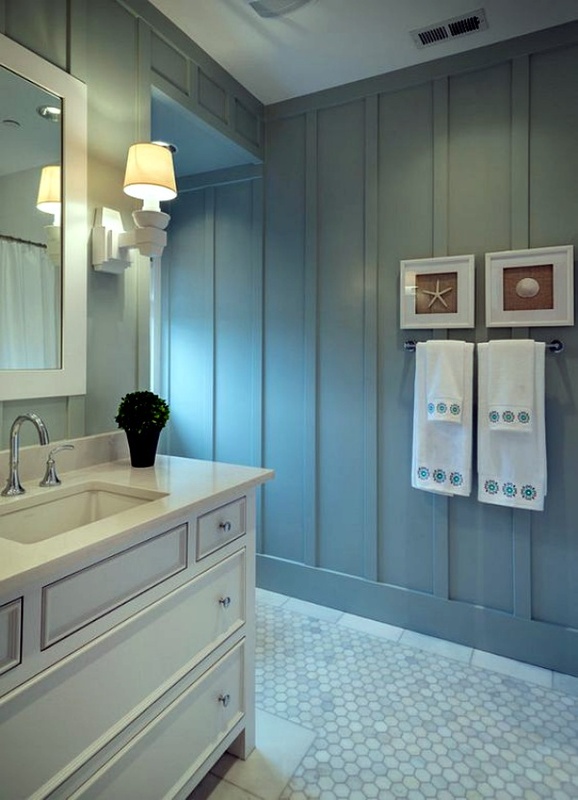 A perfect example would be to add a row of flat panels over the vintage beadboard wainscoting. 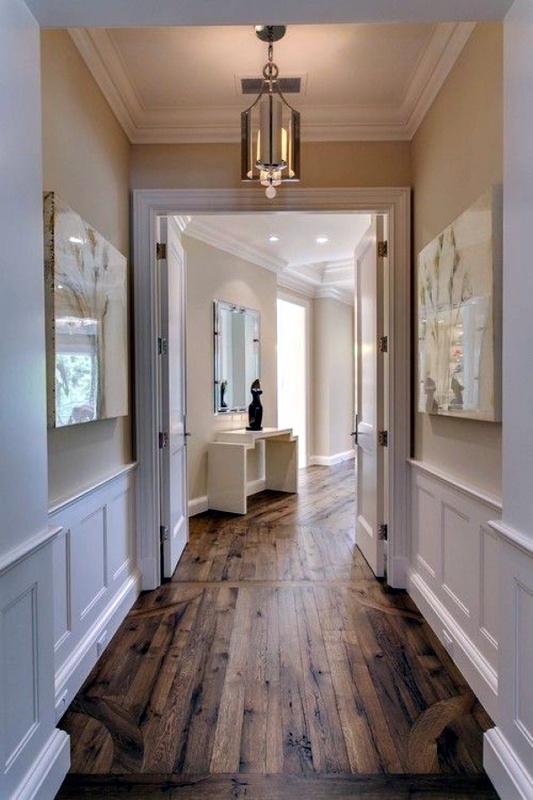 Such type of designs works incredibly good for bathrooms, kitchens, and back hallways. There’s nothing wrong in trying something new. 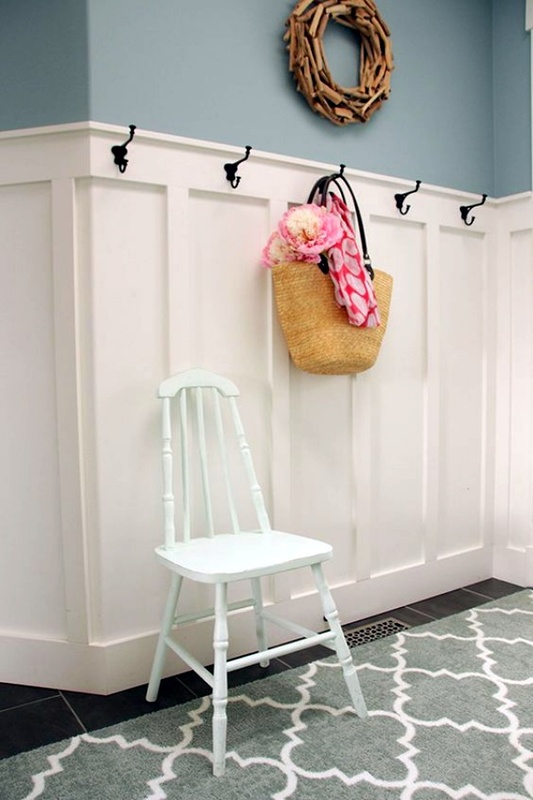 Hence, how about trying out the non-wood wainscoting? With time, man has come up with even more interesting ideas. 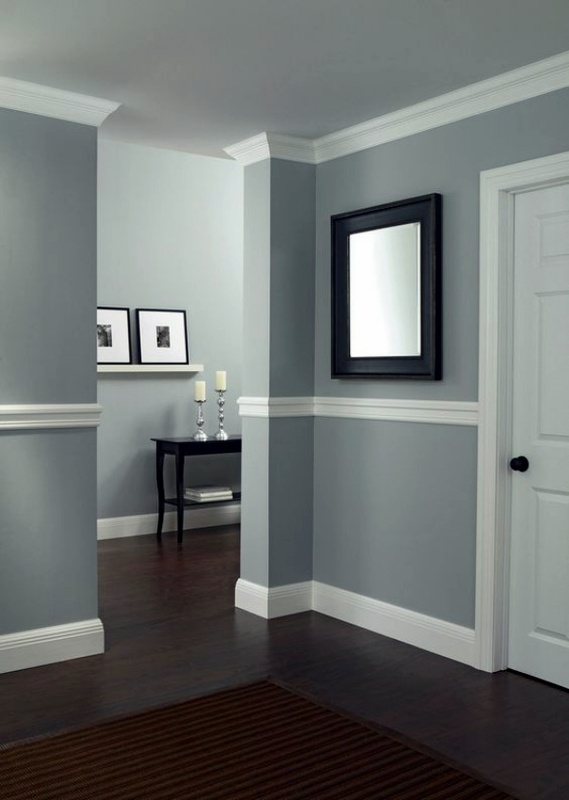 For those who are looking for some newer ideas, PVC plastic is such a great choice! This type would be great if you want sharp profiles. And the best part, it will never rot or deform! Here comes the fancy stuff! 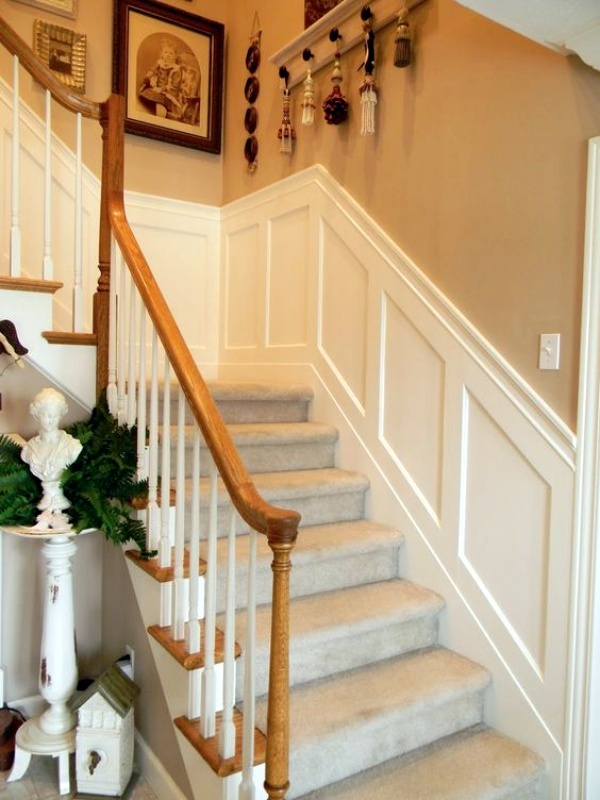 People looking out for some brilliant designs, opt for embossed wainscot. 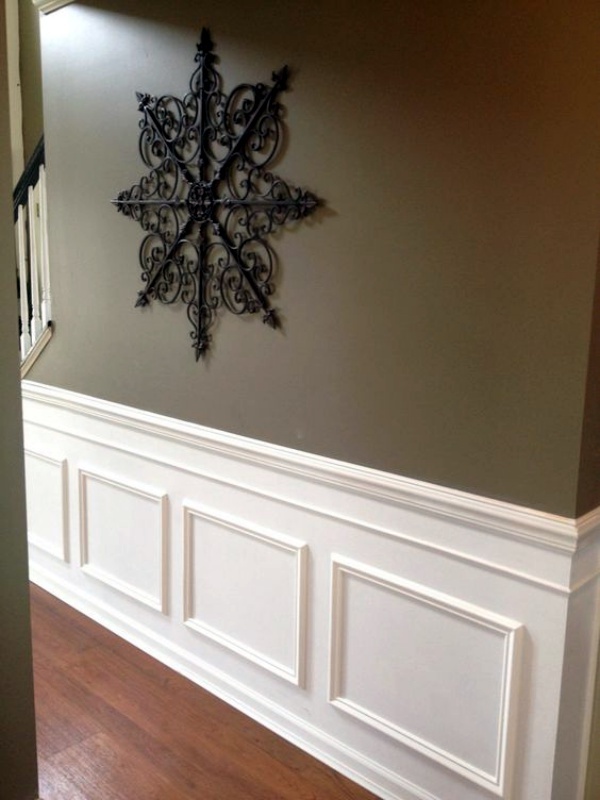 You won’t believe but embossed wainscoting can give your home a complete makeover. Any color from cream to bronze would work depending on your taste. 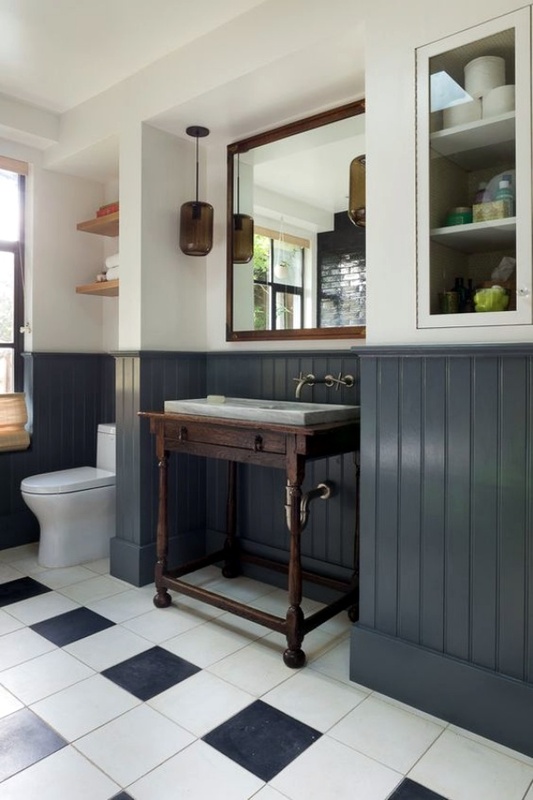 Give Ceramic Tiles A Chance! 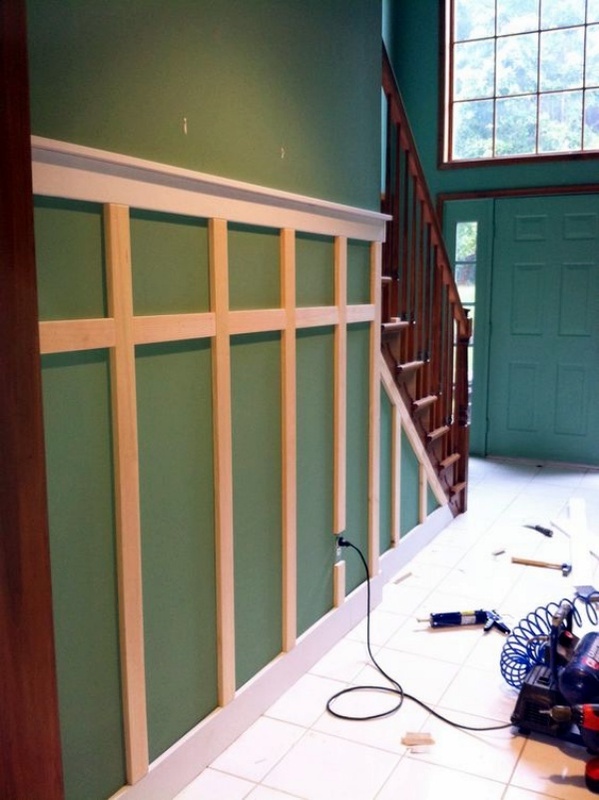 Wood is not the only traditional material for wainscoting. 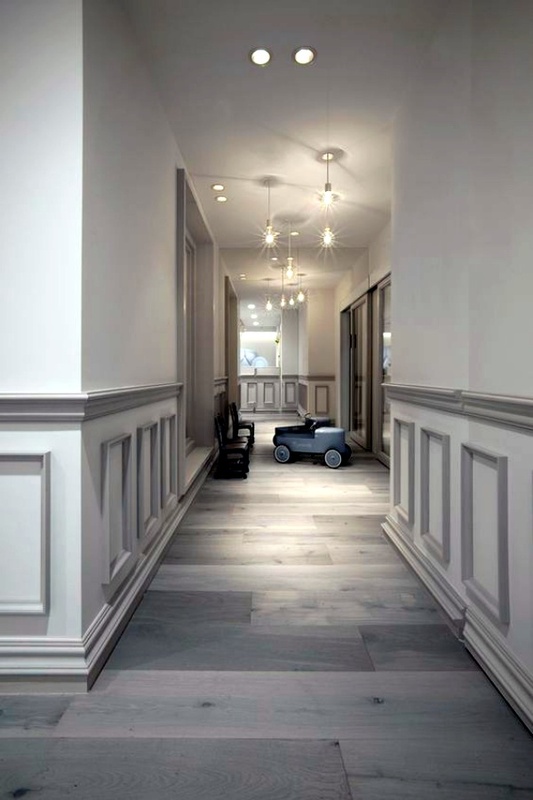 Ceramic tiles of 4-inch are equally classical. 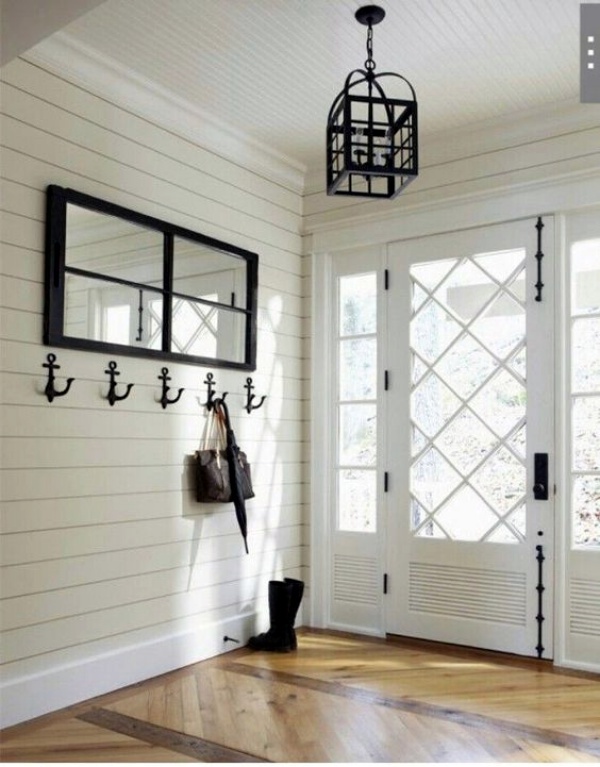 Whilst there were little design options in the past, now you can go for beadboard tiles to adorn the walls of your home. Bonus! It is much durable and water resistant as well! 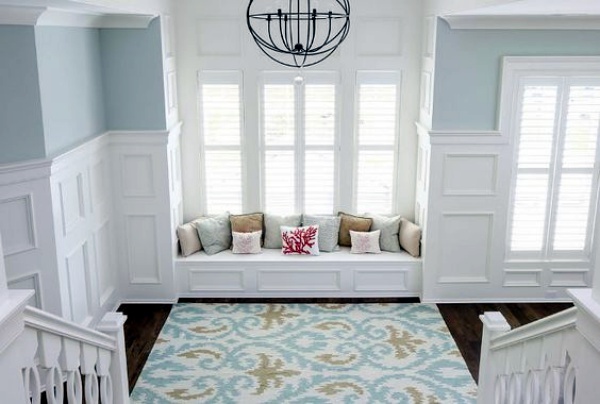 The design options are abundant; you just have to pick the one you like the most! 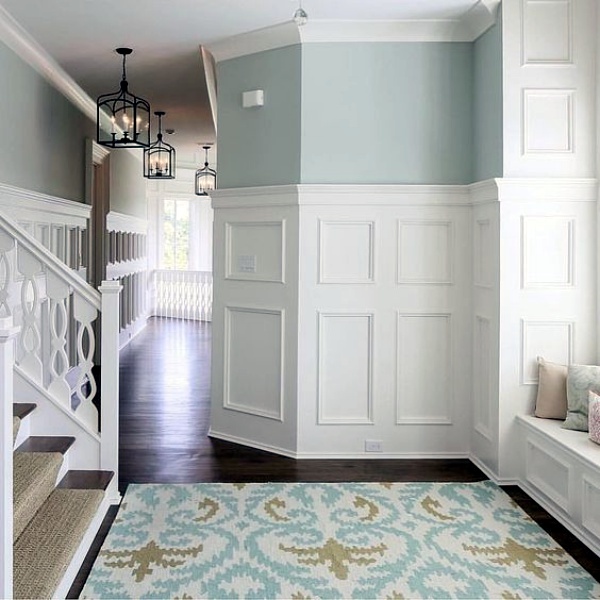 So, give your home the allure of wainscoting this year!